It’s Knight Time! Catch all the VGK action with us! 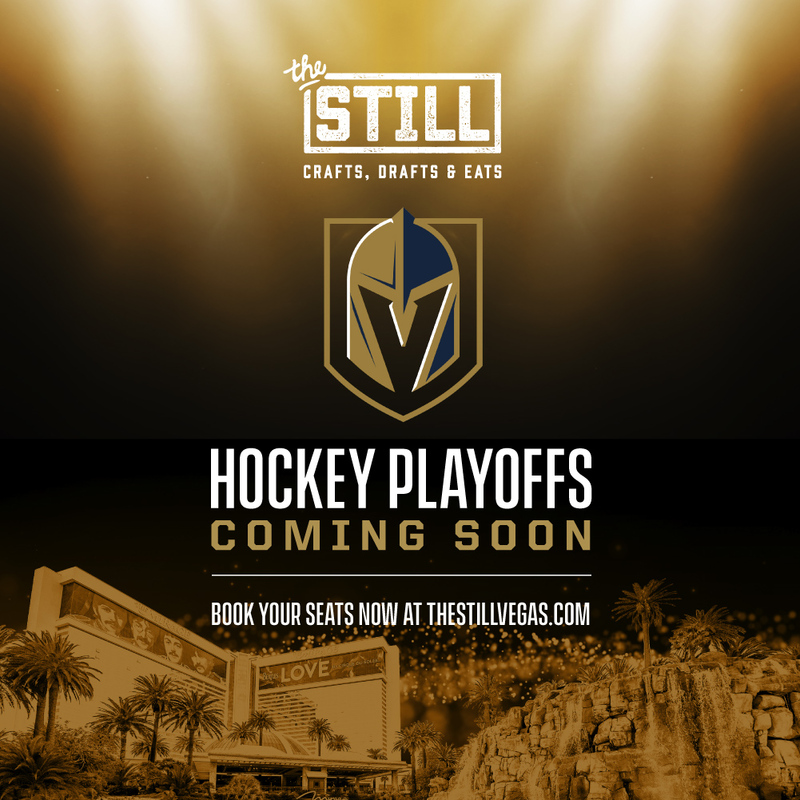 Where your Knights Gear and receive 1 free pint of Bud Light and 1 free Skyy Golden Knights Shot for every goal made by the Vegas Golden Knights! To request a reservation, please fill out the form below or call us at 702.692.8455.